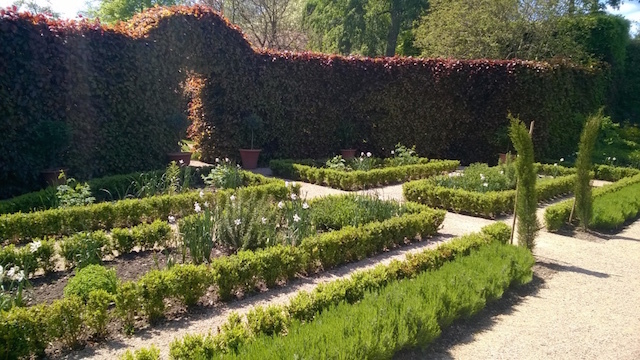 Celebrating the official opening of Ovid’s Garden, a Roman garden recreation project at Winterbourne House & Gardens created by University of Birmingham Classics PhD student, Miriam Bay. The event will include a drinks reception, with talks from Miriam Bay, ‘Cultivating Narrative & Composing Landscape’, and garden designer and bestselling author Kathryn Aalto, ‘Creating Gardens with Narratives’, followed by performances of episodes from Ovid’s Metamorphoses by ancient Roman pantomime theatre group Avid For Ovid. For further information visit Miriam’s blog and to register your interest contact mxb494@bham.ac.uk.